The first project from Amy Adams’ Bond Group Entertainment has just been revealed: an adaptation of Barbara Kingsolver’s The Poisonwood Bible. For those of you unaware, actress Amy Adams, made famous for her Oscar nominated roles in Vice, American Hustle, and The Fighter as well as many others (including Arrival, an Oscar-nominated film based on Ted Chiang’s Stories of your Life). 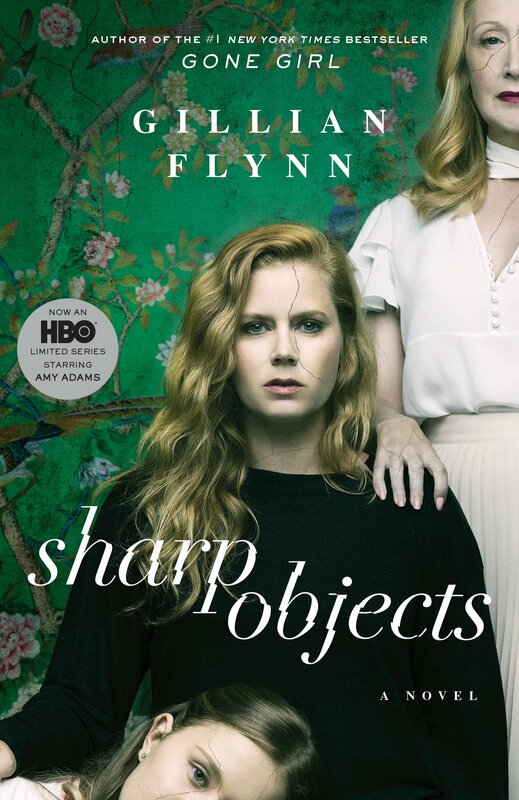 Recently, she portrayed Camille Preaker in the adaptation of Gillian Flynn’s novel Sharp Objects. But Amy Adams isn’t just an amazing actress. She’s at HBO, and she’s going to get things done. She teamed up with her manager, Stacy O’Neil, to found the production company Bond Group Entertainment, closing an exclusive deal with HBO for the creation of several news TV shows. Their first project is a limited series adaptation of Barbara Kingsolver’s novel The Poisonwood Bible. 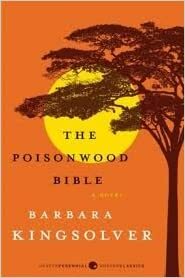 Called “remarkable not just for its story but also for its narrative form” by The Guardian and a finalist for the Pulitzer Prize, The Poisonwood Bible is a 1998 novel written by Barbara Kingsolver – the author with the coolest last name – and follows a missionary family who in 1959 move from Georgia to the Belgian Congo. Variety confirms that the Poisonwood Bible is in the works with Adams and O’Neil serving as executive produce the limited series and – guess whose writing the screenplay? Anya Epstein and Kingsolver – the author herself! Here’s to hoping HBO makes this stunning novel in a wondrous TV series.